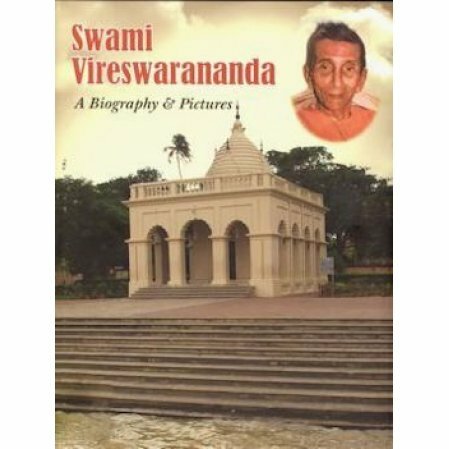 A large coffee-table type book containing almost 1000 photographs of Swami Vireswarananda with a biographic essay. At the age of five, the future Swami Vireshwarananda was blessed by Swami Vivekananda, later initiated by Sri Sarada Devi, and ultimately Sannyasa from Swami Brahmananda. 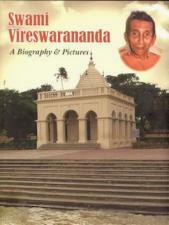 Swami Vireswarananda went on to become the tenth President of the Ramakrishna Math and Ramakrishna Mission. He held that position for nineteen years, a tenure second only to Swami Brahmananda. This beautiful biographic essay, is enhanced by nearly 1000 pictures of the Swami and the people and places that accompanied him through his long life.